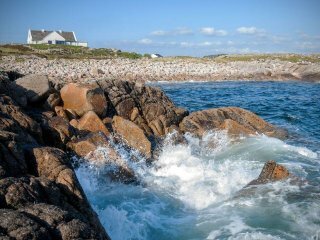 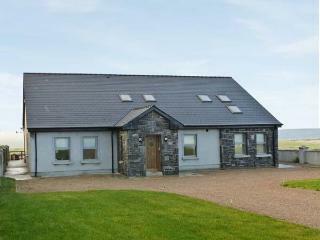 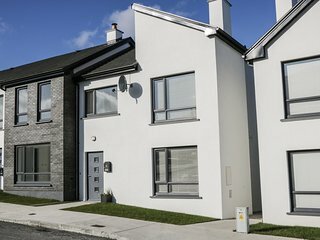 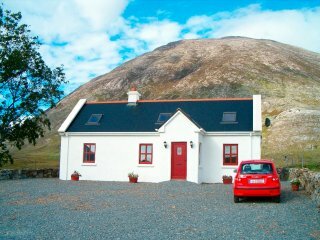 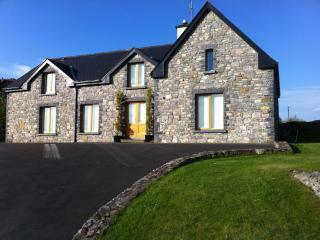 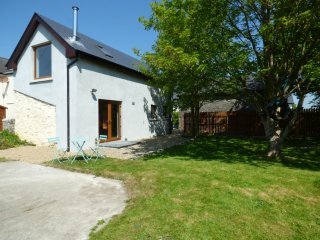 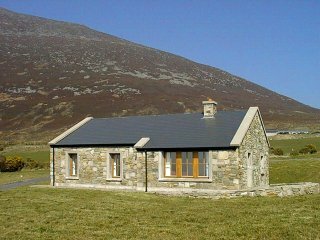 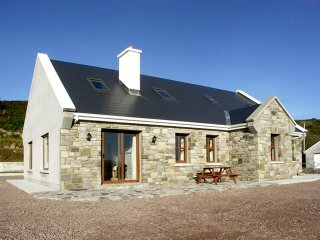 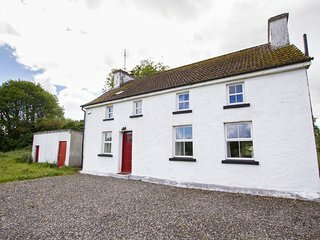 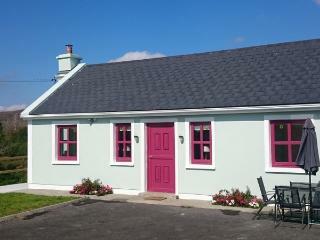 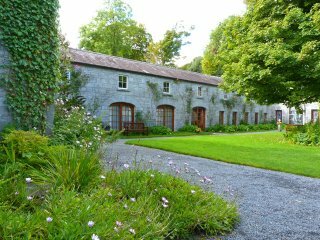 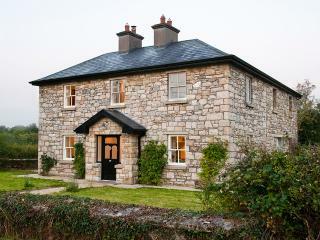 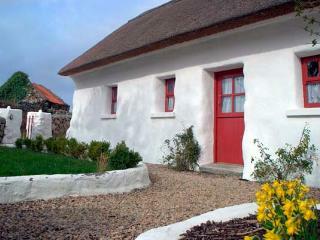 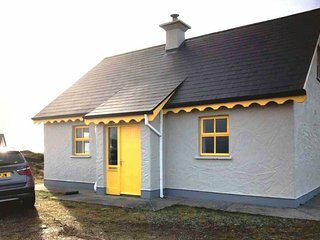 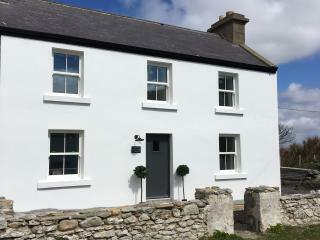 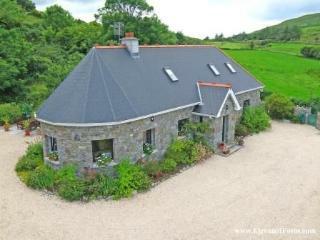 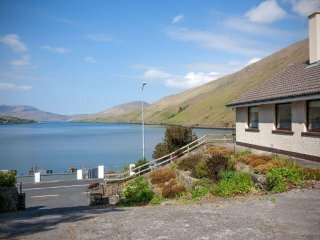 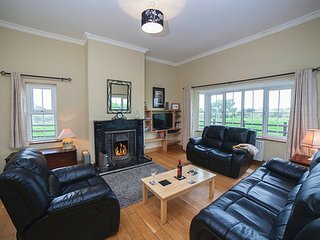 Beach House Aughris - Luxury House Directly On the Wild Atlantic Way. 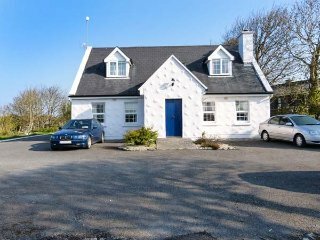 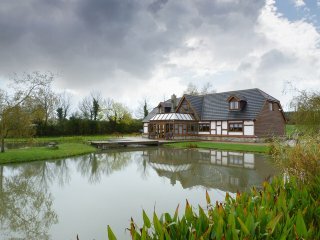 “Nice Spot near to the sea” Its a perfectly acceptable modern cottage that is very clean. 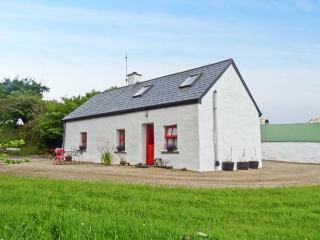 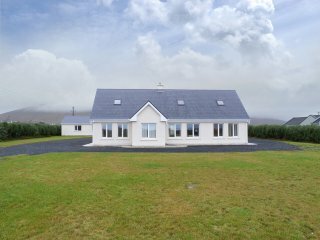 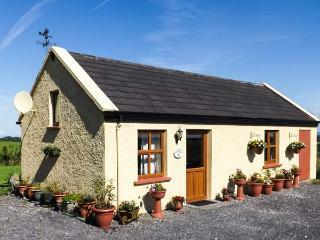 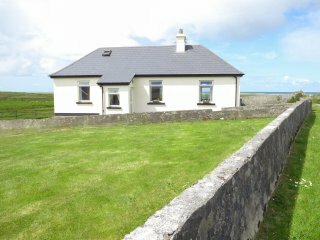 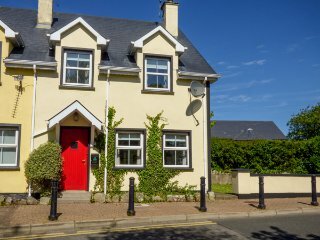 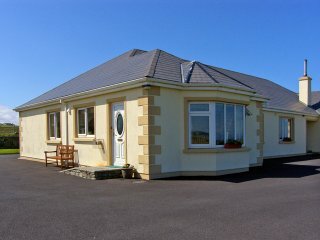 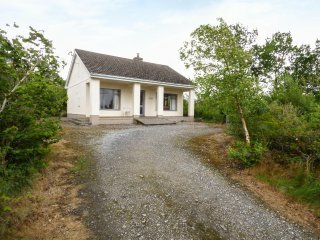 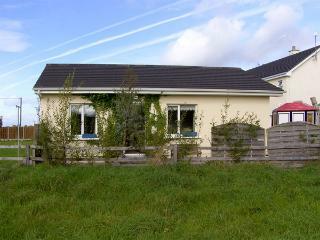 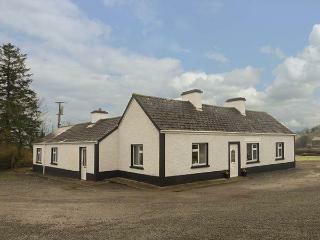 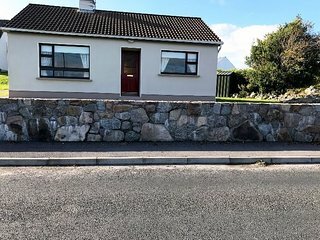 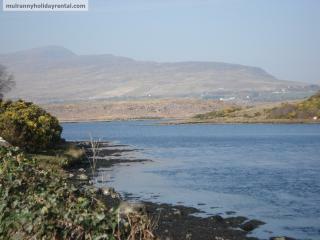 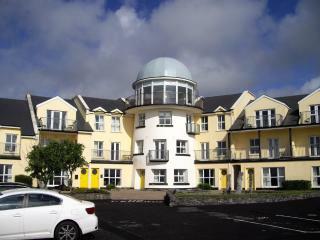 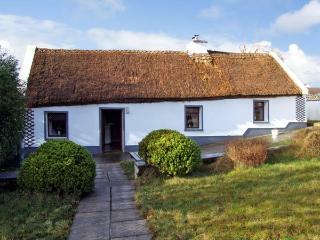 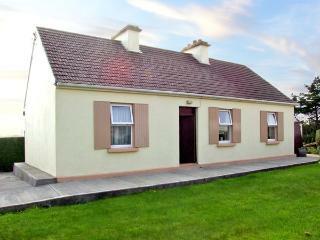 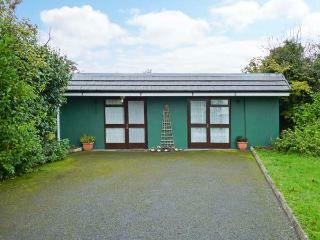 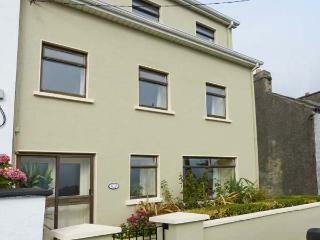 It is very handy for Bundoran and a good location for touring as it close to the Donegal - Sligo Road. 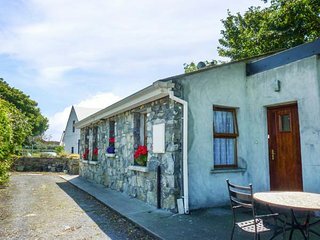 The local pub is close and very friendly.